inventory through a participating Toyota Dealer. 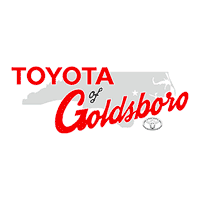 Program is compatible with other Toyota Incentives offered during the program period. Retail purchases are eligible for ToyotaCare.